Happy SysAdminDay! Today is the 10th Annual System Administrator Appreciation Day. 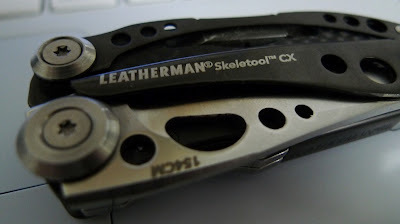 I rewarded myself with a Leatherman Skeletool CX earlier this week.